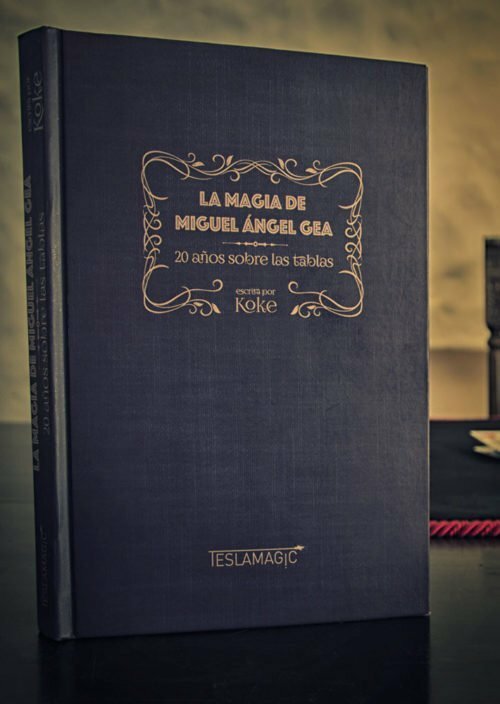 This is the perfect magic dust for Javi Benitez´s Torn & Restored Thread Encore. After years of thinking and research, Javi came up with the most easy and sure fire way for this final effect in his Gypsy Thread routine. 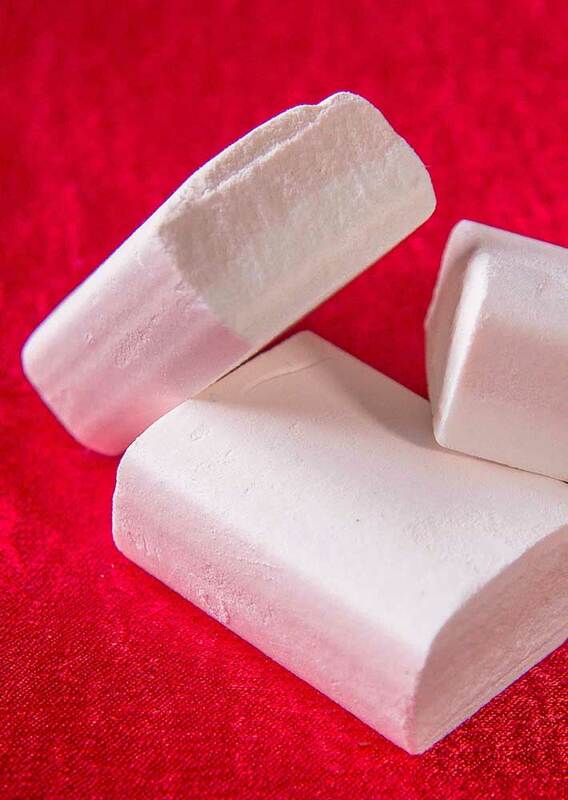 Each block is made of sugar and can be used for 12 performances. Explanations and set-up in the Torn & Restored Routine DVD. 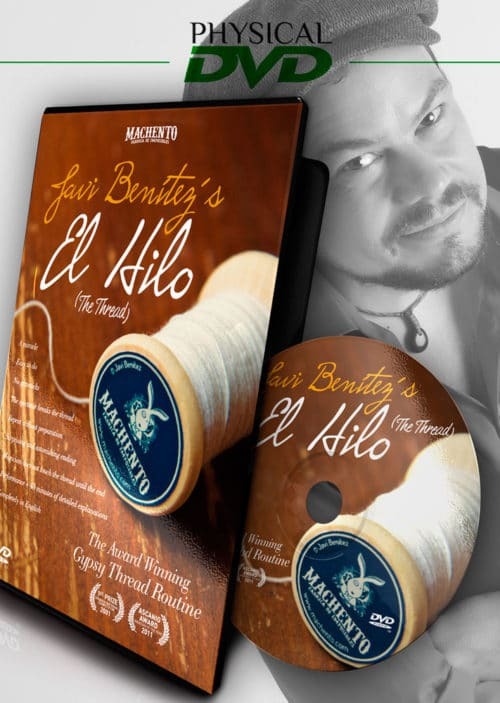 In this PDF you will get the detailed explanations of the Benitez´s Torn & Restored Thread routine with many ideas and psychological subtleties and an history research of all Gypsy Thread routines with the highlights of each one. 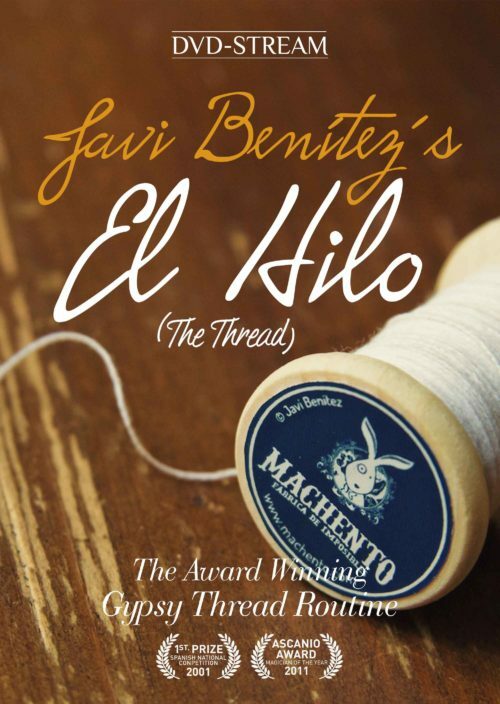 This is the perfect thread for Javi Benitez´s Torn & Restored Thread routine but also for any other Gypsy Thread routine. 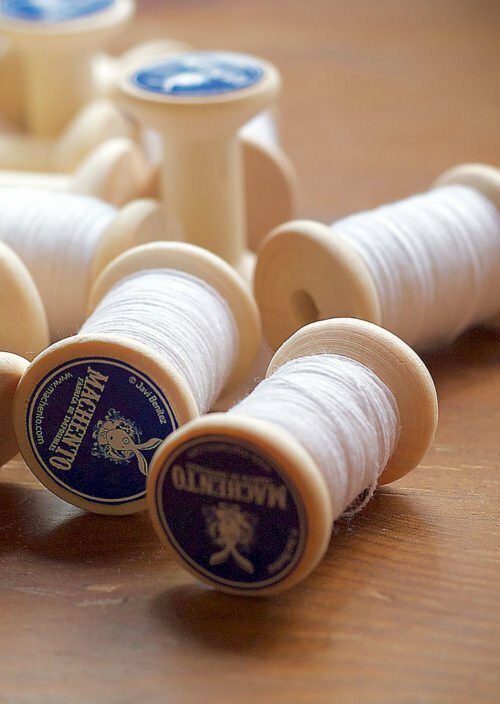 This thread is bright white and easy to break, and it is stylish and easy to carry. 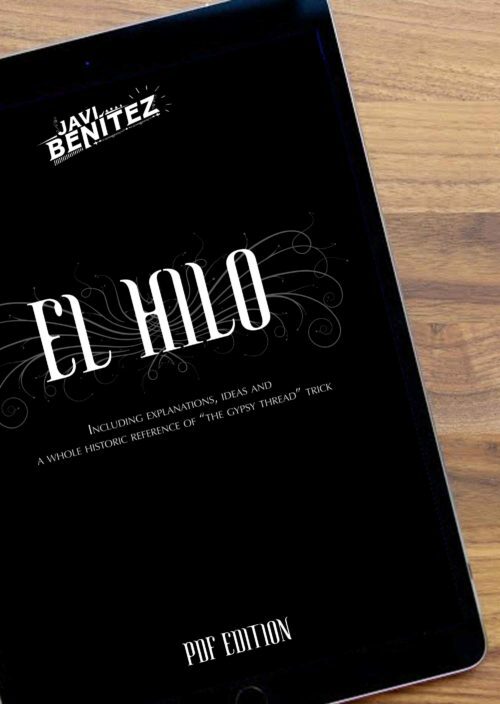 In this DVD, Javi Benítez “Chango” shares with the magic world one of his most precious pieces, his Gypsy Thread award winning routine, for the first time in English .